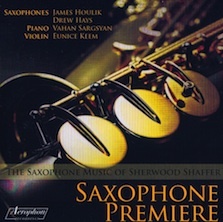 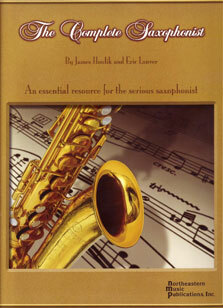 Available for the first time on CD, the saxophone music of Sherwood Shaffer. 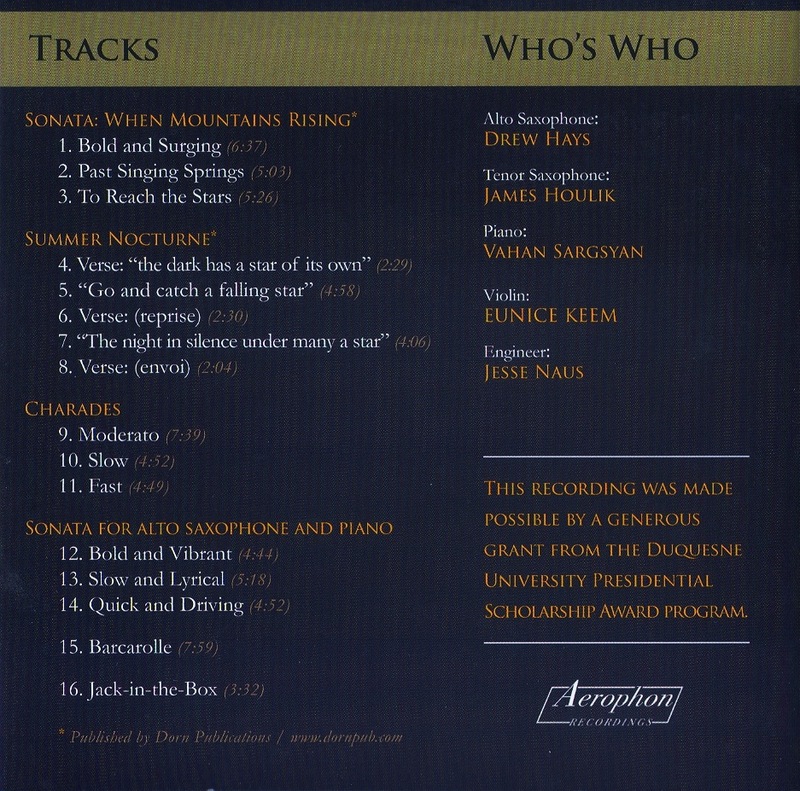 Chamber works and music for saxophone and piano from a remarkable composer of beautifully crafted high energy saxophone music. 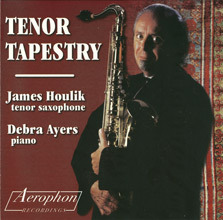 This is James Houlik’s latest CD, featuring the music of Sherwood Shaffer. 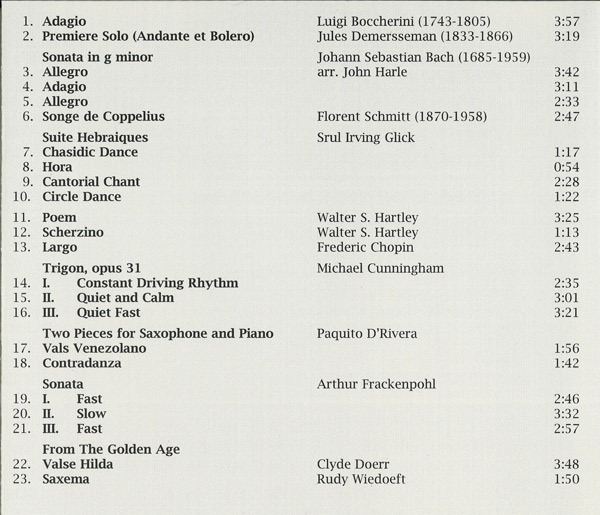 Click here for the CD’s program and track listing.